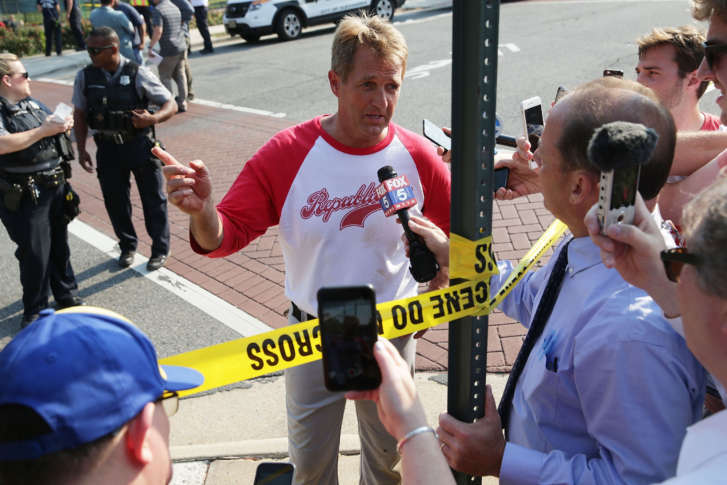 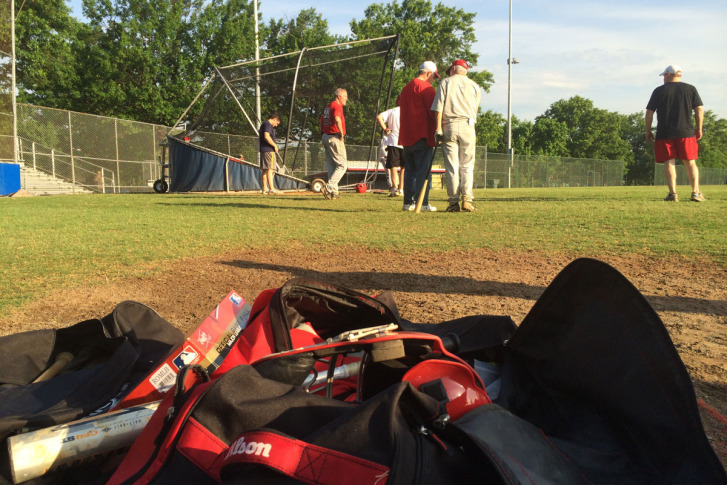 Capitol Hill reacted to the shooting Wednesday morning in Alexandria at a Republican practice for the Congressional Baseball Game. 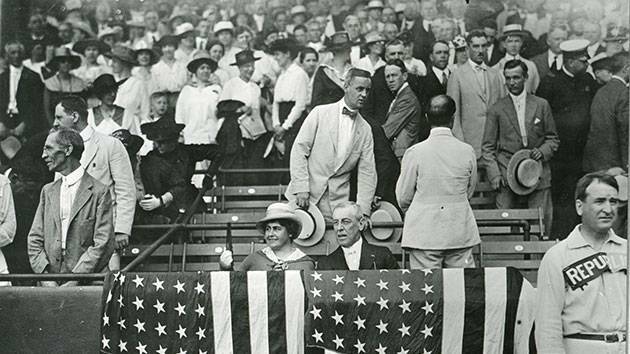 The Congressional Baseball Game is a uniquely Washington tradition, but one player has transformed into the crowd favorite each year. 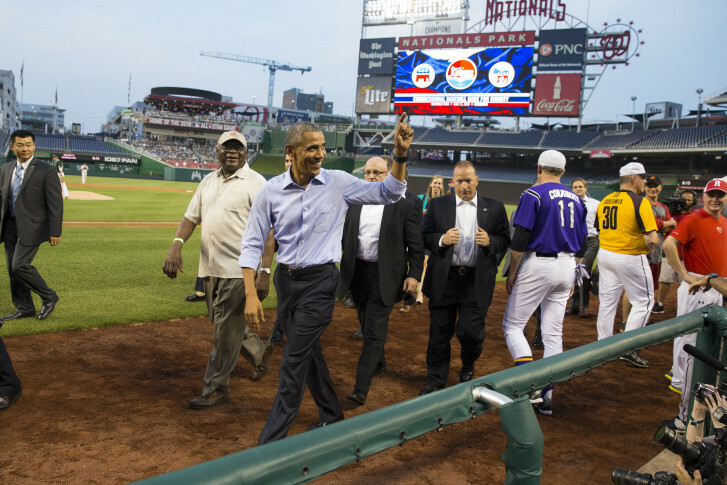 A D.C. tradition unlike any other, the annual Congressional Baseball Game took place at Nationals Park Thursday night. 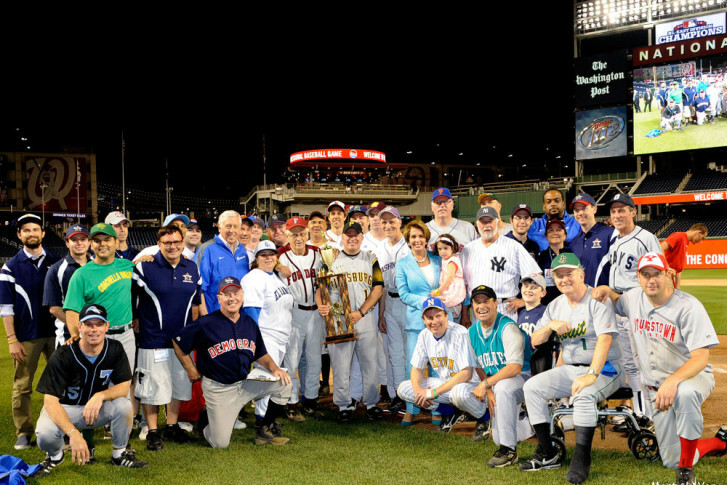 With more than 100 years of history and a closely contested series, the Congressional Baseball Game is a uniquely D.C. tradition.